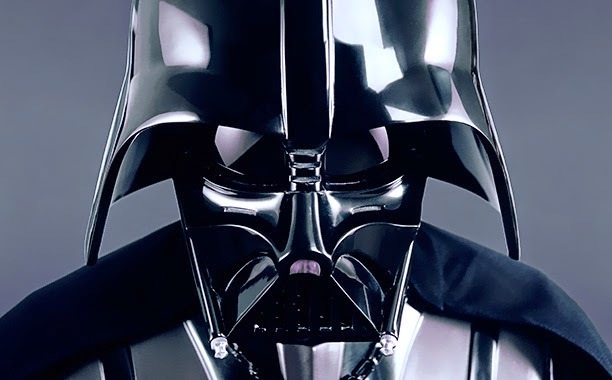 Darth Vader to Appear on ABC Premiere of "Star Wars: Rebels"
After Disney premiered its television movie, Star Wars Rebels: Spark of Rebellion to kick off its new show on Disney XD, ABC (who is also owned by the Disney corporation) is going to premiere the television movie as well. However, the ABC version will have a bit of a kick to it, introducing the presence of the Dark Lord of the Sith, Darth Vader. on Disney XD (Mondays 9:00 p.m. ET/PT), has been renewed for a second season. The news of this was not released until after what can be assumed as hundreds of thousands of people had already purchased the television movie on iTunes and the DVD-which was shown without the scene. From a marketing standpoint, this only makes sense, but it doesn't deter from the shadiness of it. No doubt there will be another version released for retail that will cost audiences another lump of cash for a single scene. Since the Disney buyout of Lucasfilm, the Star Wars community has been shaky on what Disney would be doing with the franchise, and although Star Wars Rebels seems to be kicking off to a decent start, the processes behind it are certainly a slight cause for concern. Either way, Star Wars Rebels is certainly a series to check out, bringing back the feel of the 1977 Original Trilogy in a bold new way. Star Wars Rebels will kick off its first official episode, "Droids in Distress", on Disney XD on October 13th, and the ABC version of "Spark of Rebellion" featuring Darth Vader will air on October 26th at 7pm EST.